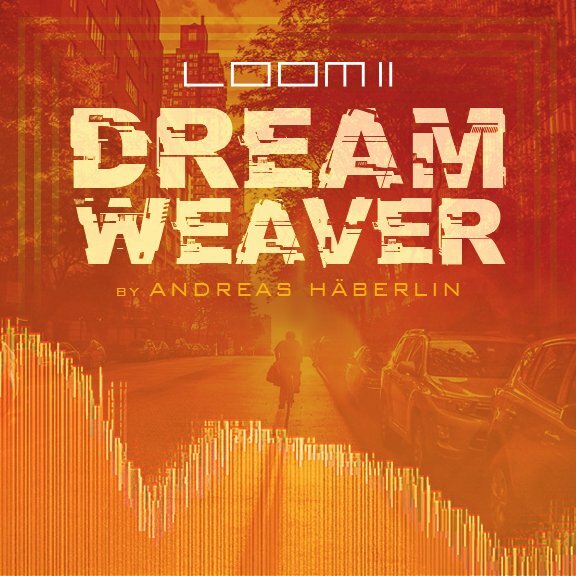 Andreas Haberlin is an acclaimed award-winning producer, composer and sound designer from Brooklyn New York. With well over a decade of experience in producing quality sounds in both Switzerland and the US Andreas’s new pack for AIR showcases the creative power of Loom II. 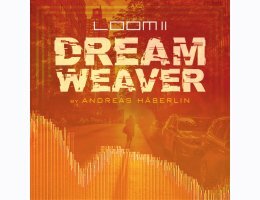 Load up Loom II with 100 all new expertly designed preset patches and weave your masterpiece.